Italy's Amalfi Coast is one of those places with a "must see" reputation. Staggeringly picturesque and maddeningly touristy, it can be both rewarding and frustrating. As if an antidote to intense Naples (just an hour to the north), it is the perfect place for a romantic break, if done right and if you can afford it. 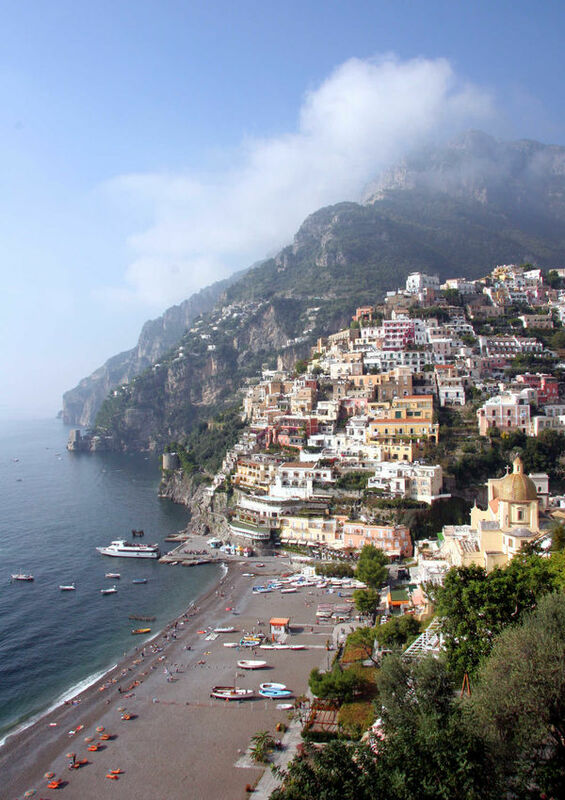 These towns are the big three sights of the Amalfi Coast: Positano is like a living Gucci ad. Amalfi evokes a day when small towns with big fleets were powerhouses on the Mediterranean. And Ravello is fun for that tramp-in-a-palace feeling. The best launchpad for the Amalfi Coast is the city of Sorrento, easily accessible by train and bus from Naples or Rome. From Sorrento, travelers to the coast can hop on a bus. 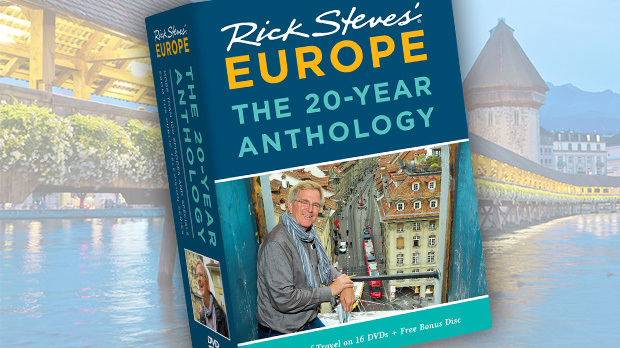 This well-traveled route is one of the world's great bus rides. Cantilevered hotels and villas cling to the vertical terrain while beautiful sandy coves tease from far below. The Mediterranean literally twinkles. But the ride is hairy — police are posted at tough bends during peak hours to help fold in side-view mirrors. While the bus is easy and departs frequently, I prefer hiring a private driver in Sorrento to explore the coast. This is a splurge, but when you factor in the value of your time waiting for buses and the frustration of trying to explore a congested and expensive bit of Italian coastline on your own, it can be a fine value (especially if you split the cost among a small group). My favorite town to sleep in is Positano, about an hour by bus from Sorrento. Hanging on the most spectacular stretch of the coast, Positano is one of those places made to order for a romantic getaway. Its "skyline" looks like it did a century ago, as strict building codes have kept out modern construction. The town's shallow rooftop domes are filled with sand, providing insulation to keep things cool in summer and warm in winter. The village is squished into a ravine, with narrow pedestrian-only alleys that cascade down to the harbor. Only one street in Positano allows motorized traffic, sparing the town from the ravages of big-bus tourism. To get anywhere, you have to walk either up or down. Steep lanes and stairs are a way of life for the 4,000 residents. Positano offers little to do except eat, shop, and enjoy the beach and views. It has a pleasant gathering of cafés, galleries, and boutiques, selling specialties such as ceramics and linens. Instead of eating lunch at a restaurant, I like to find a rosticceria — a deli selling roasted meats and antipasti. Using one of the few Italian phrases I know, I request my food "da portar via" (for the road), then bring my meal down to the pebbly beach, grab a nice perch, and watch the scene as it unfolds. Colorful umbrellas fill the beach as boats shuttle visitors in and out, and young Romeos polish their craft. The town of Amalfi is about an hour by bus from Positano. Innocuous as it looks today, in its 10th and 11th century heyday, the town was a maritime power. With a trading fleet that controlled this region, it competed with Genoa, Pisa, and Venice. But in the 1300s, this little powerhouse was devastated by a tsunami and deadly plague, leaving Amalfi a humble backwater. 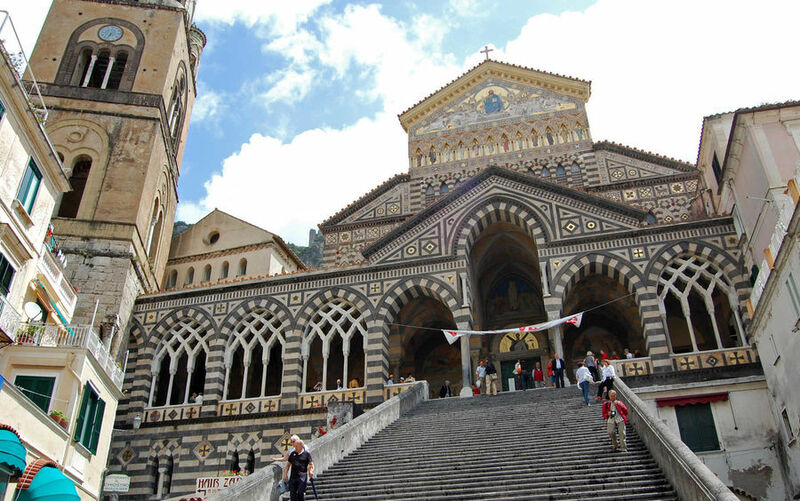 Amalfi's cathedral is grander than a town of 5,000 would ordinarily merit. It houses the remains of St. Andrew, whom the people here credit with cooking up a freak storm, thereby saving the town from certain pillage and plunder during a 1500s pirate raid. Inside, the Cloister of Paradise features 120 graceful columns protecting stone sarcophagi. Once the cemetery of Amalfi's nobles, today it's a peaceful place for a shady rest. Another worthy stop in Amalfi is the Paper Museum, located in a 13th-century paper mill. The guided tour covers the history and process of papermaking, a longtime industry for the town, and offers a look at the museum's vintage water-powered machinery. Kids can dip a screen into the rag pool and make a sheet for themselves. About 30 minutes from Amalfi, suspended 1,000 feet above the sea, the town of Ravello is like a lush and peaceful garden floating above it all. It's most famous for its views, though it does have a few worthy sights. Villa Rufolo, built inside the 13th-century ruins of a noble family's palace, presents wistful gardens among stony walls with oh-my-God views. During spring and fall, it serves as a sublime venue for classical concerts. Villa Cimbrone boasts a romantic garden, five-star hotel, and the Terrace of Infinity, lined with 18th century marble busts and dangling high above the sea for panoramas that seem to go on forever. With a million vistas, each one different, the Amalfi Coast is a feast for the eyes. 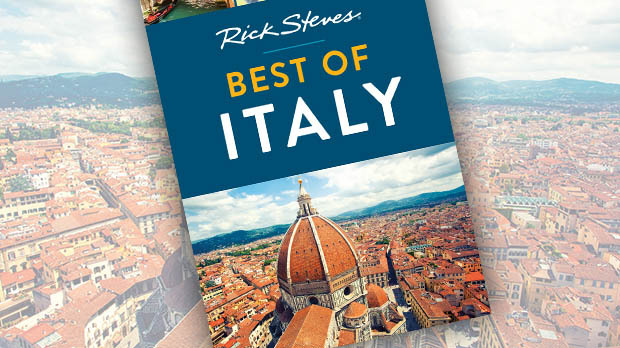 Just as it has for centuries, it continues to lure holiday goers, drawn here by the spectacular scenery, mild climate, and the region's special brand of la dolce vita.